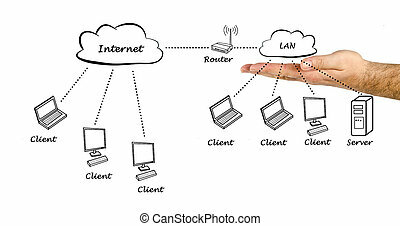 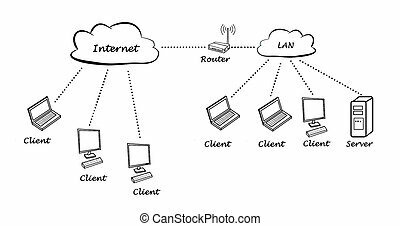 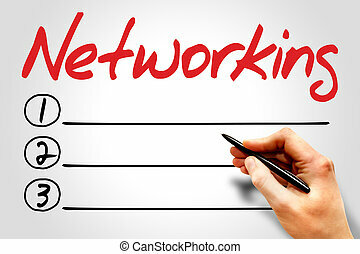 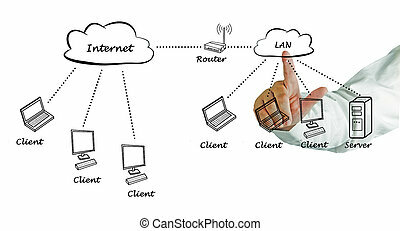 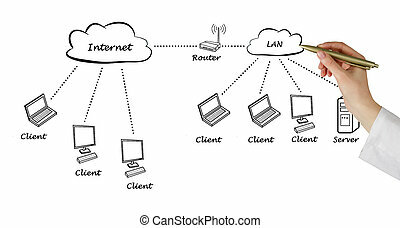 Networking. 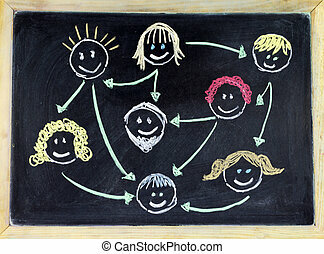 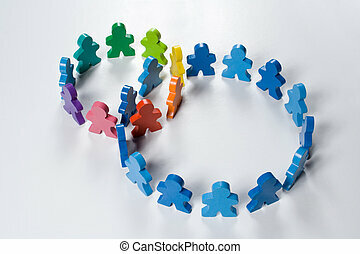 Business concepts illustrated with colorful wooden people - networking, organizational groups, or workgroups. 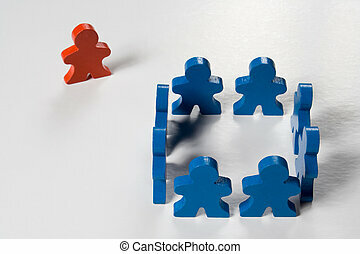 Business concepts illustrated with colorful wooden people - networking, organizational groups, or workgroups. 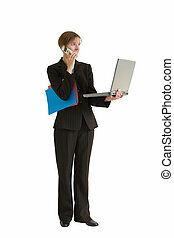 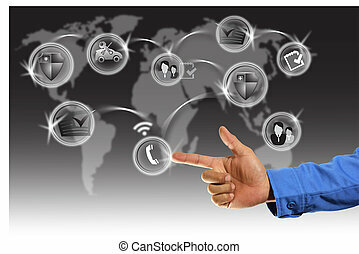 Young business woman in a tailored suit holding computer, cell phone, and folders. Image is isolated on a white background. 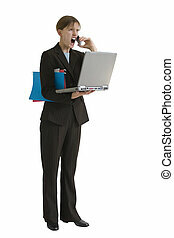 Angry, young business woman with computer and folders - yelling into a cell phone. 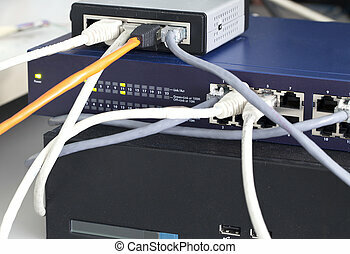 Image is isolated on a white background. 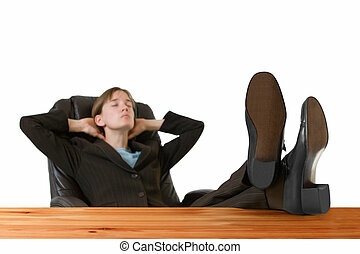 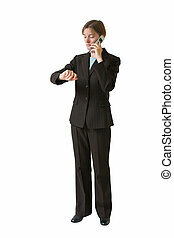 Successful, young business woman in a tailored suit resting with feet up on a desk. 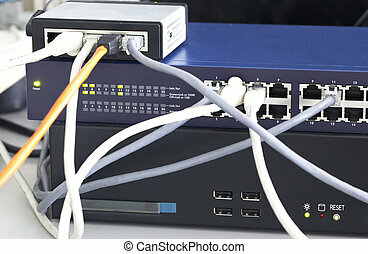 Image is isolated on a white background. 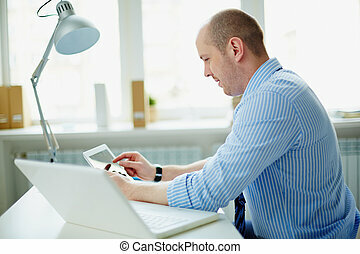 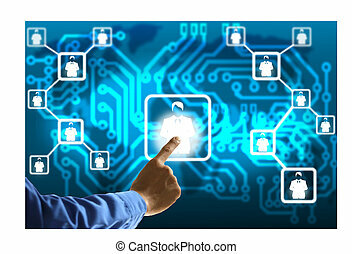 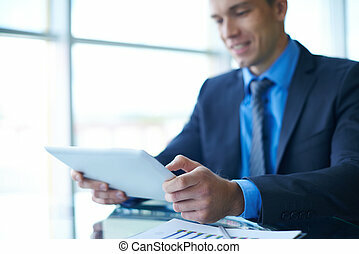 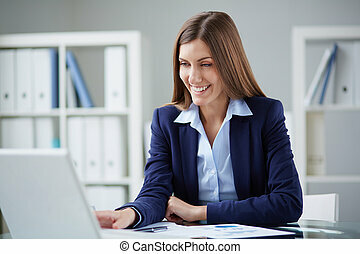 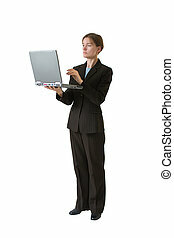 Young business woman in a tailored suit working with a laptop computer. 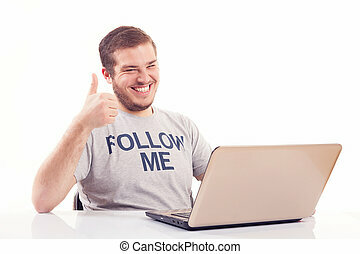 Image is isolated on a white background. 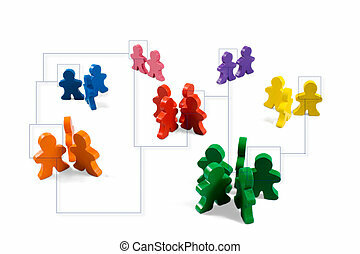 Multicolored wooden people illustrating a business concept - networking or teamwork. 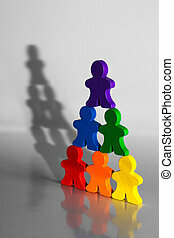 Business concepts illustrated with colorful wooden people - pyramid scheme, networking, teamwork, or diversity. 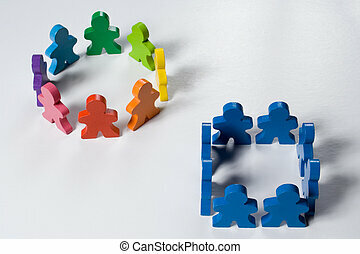 Multicolored wooden people illustrating a business concept.